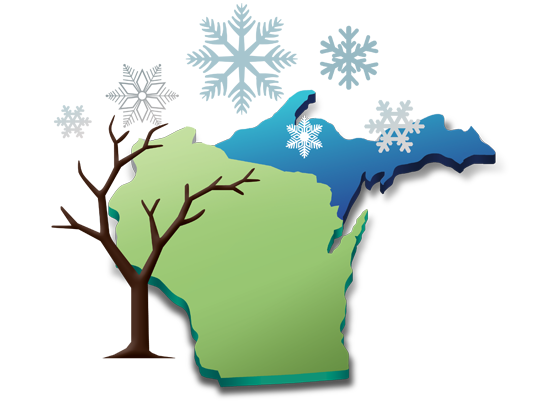 PRESERVING THE NORTHWOODS WHILE PROVIDING QUALITY WOOD PRODUCTS! Our ecologically-friendly harvesting of lumber is performed to give you the best quality lumber possible. Established in 1994, this is where our "Green" lumber is dried in kilns and shipped worldwide. This is our flooring and dimesnion plant where Kiln Dried Lumber is tranformed into solid flooring, dimensional lumber or glued panels. We have 6 semi tractors and trailers for delivering our products to our customers. The wood waste & sawdust from Snowbelt Hardwoods are transformed into a compressed wood pellet for fuel in pellet stoves and grills/smokers.